M.S. Jacobs & Associates is a leading manufacturer's representative and distributor of industrial instrumentation and controls in Western Pennsylvania, West Virginia and New York. MS Jacobs services and supplies products in all major industrial markets, including power generation, chemical processing, pulp and paper, oil and gas production, water and wastewater treatment, and nuclear power generation. M.S. 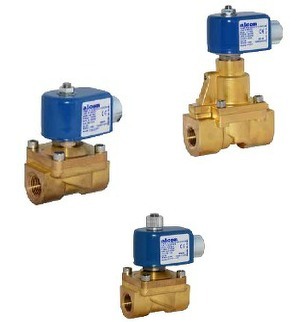 Jacobs recently broadened the company's offering of solenoid valves for industrial use. The addition of the Alcon brand line, part of the Rotork Instruments Group, adds solenoid valve products suited for severe conditions and extreme temperatures often encountered in industrial settings. M.S. Jacobs has a full range of solenoid valves for general and special purpose applications, including air, water, steam, cryogenic gases and liquids, oil and fuel, corrosive media and vacuum. More information is available. Share your fluid process control challenges with product application specialists and make the latest available product information part of your solution. 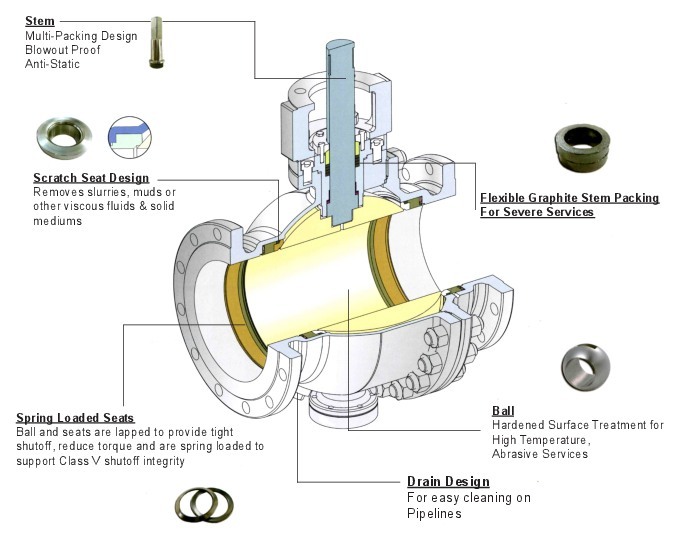 A foot valve is a purpose specific check valve. Designed for immersion in a well, tank, or other liquid containing vessel, it serves as a one-way inlet valve on piping leading to the suction side of a pump. 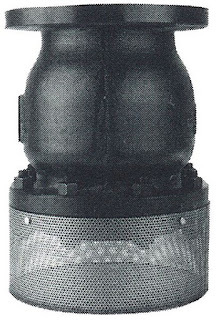 Foot valves and their connected piping will extend downward from the pump suction elevation. 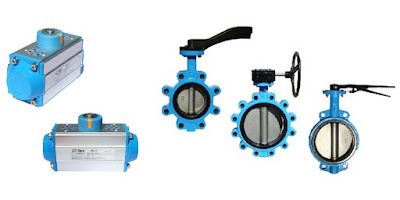 The purpose of the valve is to maintain prime on the pump by preventing the water column in the suction line from collapsing, due to gravity, and draining all the liquid from the suction side of the pump system. For industrial applications, there are numerous versions of foot valves available in varying sizes, capacities and materials of construction. The function of the valve is simple, so the key selection criteria can be focused on features that will contribute to longevity and reduce or eliminate any maintenance burden. 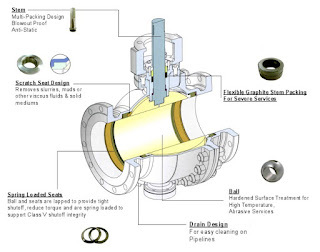 The data sheet below provides some good illustrations of a foot valve and how it is installed. Share your fluid processing and control challenges with application experts, combining your process and facility knowledge with their product application expertise to develop effective solutions.